THE ORGANISERS HAVE CHANGED THE DATE! It is now 1 week earlier than previously advised. Staying Awesome: where next for cycling safety and large vehicles? 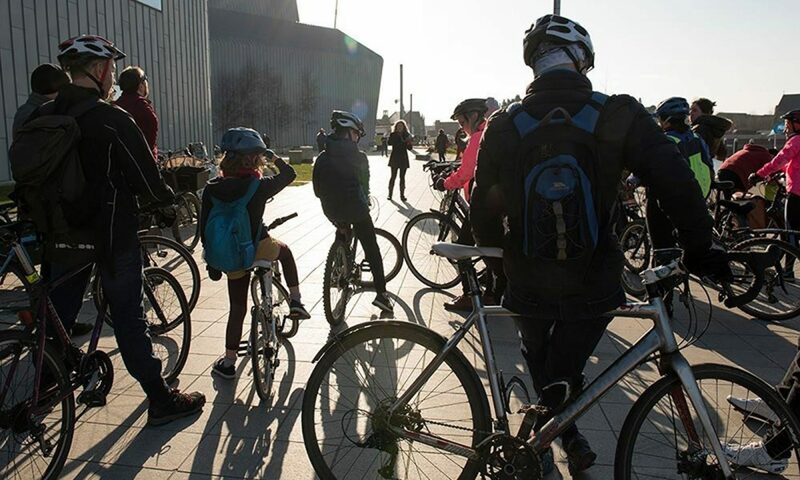 Organised by academics from Heriot-Watt University, this ‘Staying Awesome’ research event discusses where next for cycle safety and large vehicles. The purpose of the event is to draw together existing knowledge, and consider where things could and should go next. Participants from all sides are encourage to attend: cyclists, cycle campaign groups, bus operators, truck and haulage stakeholders, local authority operations, safety managers and relevant regulators.